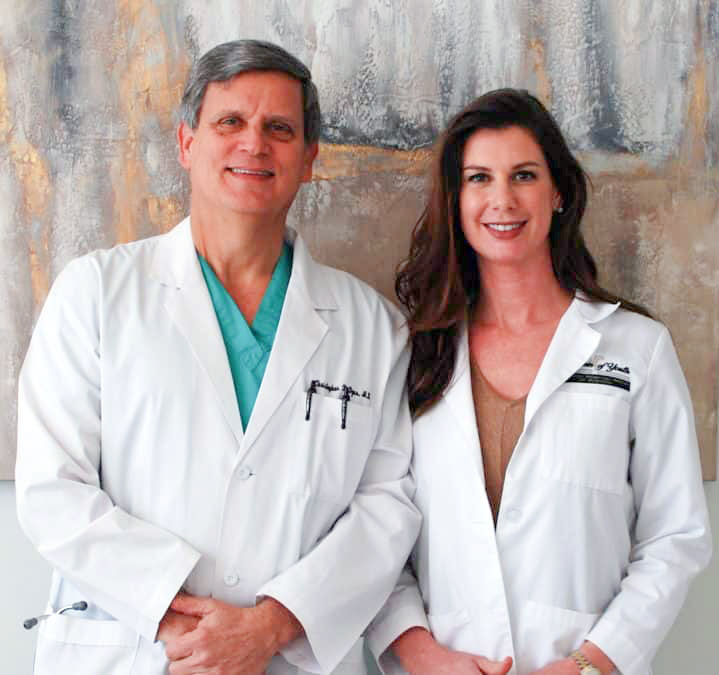 "Dr. Dyas thoroughly explained my surgical procedure, was caring to my family, and made me feel comfortable and confident about his abilities as a surgeon and doctor." At the Fountain of Youth, we are ready to be your weight loss, aesthetics, IV hydration and beauty and wellness destination. We offer medically-supervised weight loss through personalized wellness programs, as well as a variety of nonsurgical anti-aging treatments to keep you looking healthy and youthful. We approach each patient with unique and tailor-made treatment plans to help you reach your personal beauty and wellness goals. Give us a call today to schedule your consultation with Dr. Chris Dyas and learn more about how noninvasive EMSCULPT treatments can help you reach your body goals. 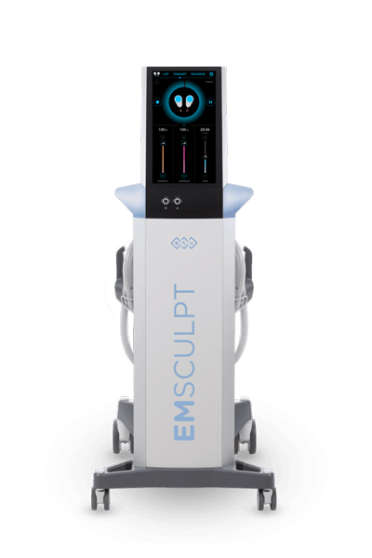 EMSCULPT uses high-intensity focused electromagnetic (HIFEM) technology that induces muscle contractions in the targeted areas. The device can be attached to either the abdomen or the buttocks to create a tight, toned stomach or uplifted, youthful rear end. The muscle contractions are sustained over the course of a half hour appointment, delivering the effects of 20,000 sit-ups or squats in just one session. Each EMSCULPT treatment both reduces fat and builds muscle mass, allowing you to experience comprehensive body contouring that no other device can provide. Following an EMSCULPT appointment, your abs or glutes may feel a little bit sore or fatigued just like if you had finished a workout. Otherwise, you will experience no side effects and may resume all normal activities. Best results are seen after a series of four sessions scheduled over the course of two weeks. Once your new contours have developed, you can expect to enjoy your improvements for as long as you maintain a healthy and active lifestyle. To schedule your consultation and begin your EMSCULPT journey, call the Fountain of Youth today at 251-202-6540.